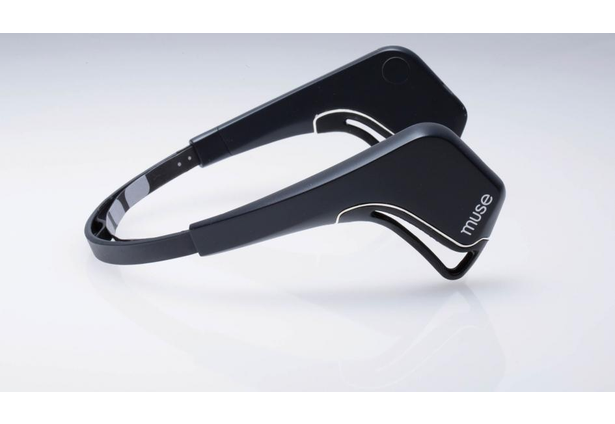 We use the Muse headband to read a user's brainwaves and use them to manipulate music. Comments for this submission are closed. View the software in jeaniepearson's portfolio to continue the conversation.